Home » Almighty God , Jesus. 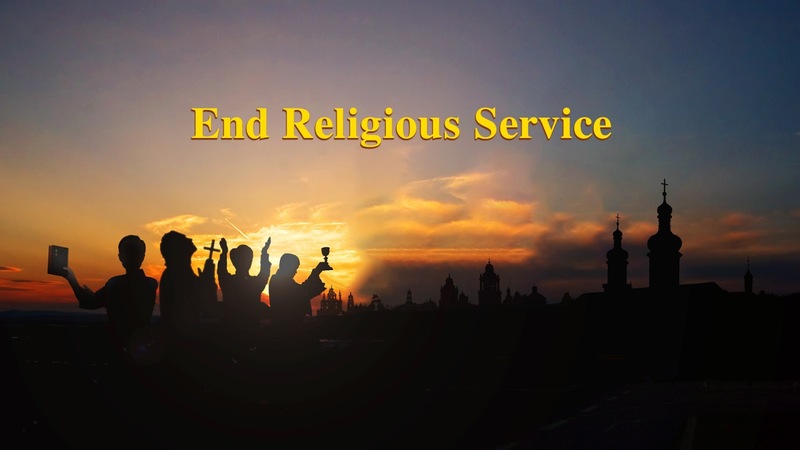 , Lord , word » Almighty God's Word "End Religious Service"
Almighty God says, "As of today, God will formally perfect those who have no religious notions, who are ready to set aside their old selves, and who simply obey God, and perfect those who long for the word of God. These people should stand up and serve God. In God there is endless abundance and fathomless wisdom. His amazing work and precious words are there for more people to enjoy. As it stands, these new things cannot be accepted by those with religious notions, those who assume seniority, and those who will not put their old selves aside. The Holy Spirit has no chance to perfect those people. If a person does not have the will to obey, and does not thirst for the word of God, then they will be unable to receive the new things. They will just become more and more rebellious, more and more crafty, and end up on the wrong track. In God’s work now, He will raise up more people who truly love Him and who can accept the new light. And He will completely cut down the religious officials who flaunt their seniority. He does not want a single person who resists change."